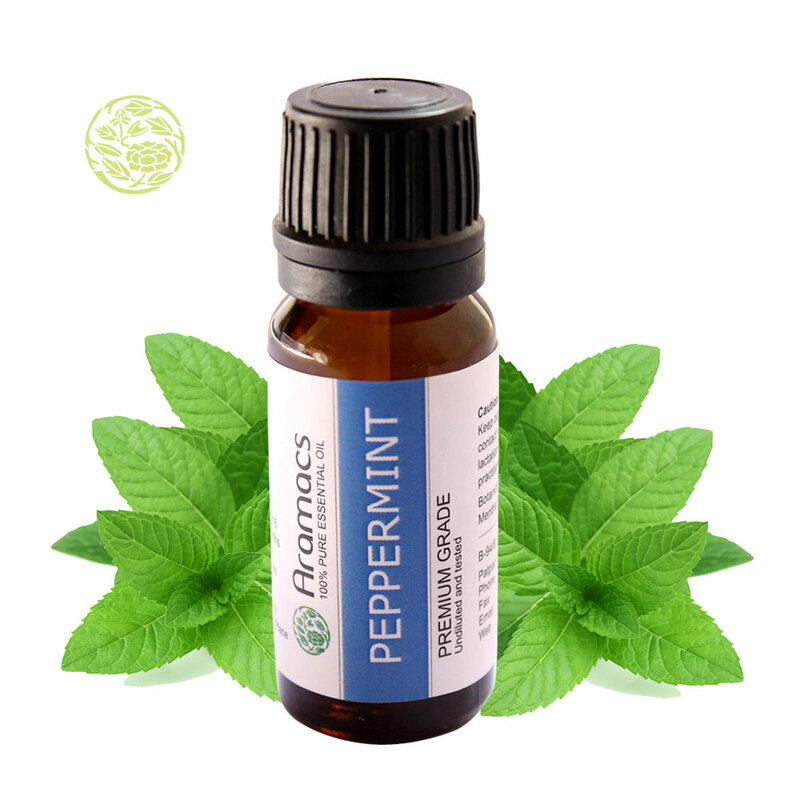 Peppermint is a cross plant between water mint and spearmint which flourishes in Europe and North America and the peppermint oil is derived from this plant. Peppermint oil is popular as flavouring in foods and beverages and as fragrance in soaps and cosmetics. The oil is famous for its different uses for different health conditions. 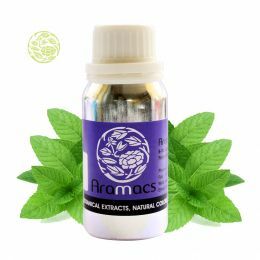 This oil can be taken orally in dietary supplements or topically as a skin cream or ointment. 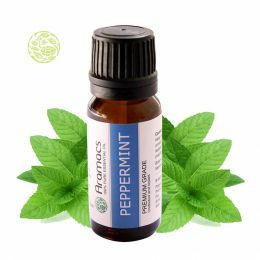 The oil relieves many symptoms of irritable bowel syndrome and indigestion and dietary supplements and skin preparations containing peppermint oil are generally safe for most adults. Excess usage of the oil may cause side effects like heartburn and it may interact with certain medications.